As this new school year begins, I want to share a prayer by Marian Wright Edelman, the founder and president of the Children's Defense Fund. 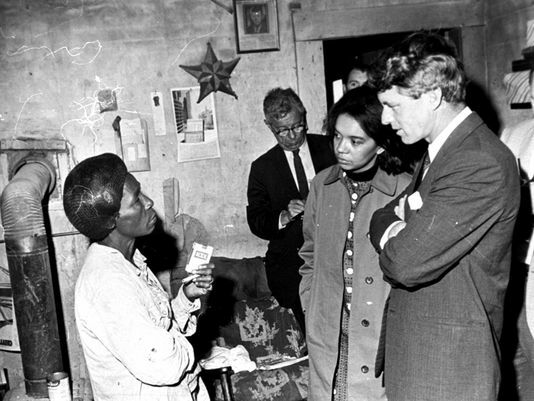 In the 1960's, she was a young lawyer and civil rights leader who led Robert Kennedy on a tour through rural Mississippi. The extreme poverty and horrific living conditions that Kennedy saw had a profound impact on him that changed the course of his life. In her present position,Marian Wright Edelman continues her life long advocacy for children. The following prayer lifts up the need for all children to receive an education that is not limited to ever increasing information but that also includes moral and spiritual formation. Let us make this prayer our own on behalf children in our families, in our localities, and in our nation. and with more and more worldliness and less and less wonder and awe for the sacred and everyday miracles of life. God, help us to raise children who care.